APC Analytics’ products are based on a well-proven technology, more than 25 years of experience and innovative ideas. The equipment designed and produced by APC Analytics, which is used in the mining and mineral processing industries as well as in thermal power plants, works absolutely reliably even under rough conditions. All products have successfully stood their tests under the rough conditions in open-cast lignite mines and in power plants 24 hours a day and seven days a week. 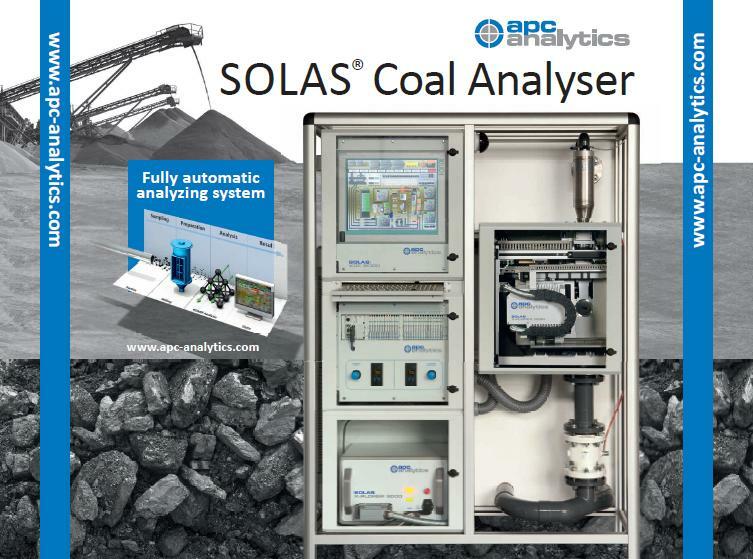 APC Analytics’ SOLAS system with its patented sampling technology as introduced as well as various additional components open up a wide field to analyse bulk materials like coal, lignite, ore, cement. The smart sample transport system of SOLAS will make it possible to take samples from different sampling points and convey them to the analytical unit of SOLAS. There are applications, with plants of up to six sampling points up to maximum distance 50m being implemented so far. 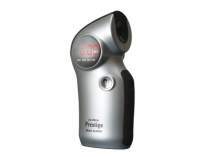 The energy dispersive X-ray analyser X-PLORER 9000 (EDXRF) speedily and simultaneously analyses chemical elements, including aluminum and uranium. Other parameters and variables can be calculated on the basis of the element content such as the calorific value of lignite/coal, the sulphur and ash contents, as well as the composition of the ash. APC Analytics’ products include hammer mills, turbo mills, conventional sampling systems to prepare bulk materials like coal, lignite, ore, cement. Actually there are two sizes of hammer mills available. The HAMILL 4000 has been designed for a mass flow of approx. 4t/h and a grain size of less than 10mm, while the HAMILL 250 has been designed for a mass flow of 250kg/h and a grains size of less than 2mm. A new large hammer mill for input grain size 300mm and output grain size of less than 50mm is in the pipeline. Other variants of this hammer mill can be designed according to the customer’s specifications. The turbo mill Airmill 6000 with its special milling technique will comminute the material in the air stream to powder, i.e. to an average grain size of approx. 50µm (median value) in the case of lignite, depending on the field of application and the design. KOLA is the combination of SOLAS with sample preparation machines. The components are usually mounted in two equal modules. The bulk good has to be conveyed to the top of the module with the preparation unit. Depending on the local situation there is a conventional sampling system or a sample splitting device necessary. APC Analytics offers conveying equipment (belt conveyor, screw conveyor, troughed chain conveyor etc.) for the transportation of bulk materials. APC Analytics offers additional modules for KOLA / SOLAS to provide or analyse laboratory samples. Laboratory samples can be stored and automatically fed into the pneumatically operated sample transport system SOLAS with the automatic sample feeder ADOP. apc analytics develops and manufactures sampling, sample processing and analyzing equipment for industrial use. APC develops and manufactures sampling, sample-processing and analysing equipment for industrial use. Apart from planning, producing, installing and commissioning these fully automatic samplers and analysers, APC also offers individual solutions for analytical problems.